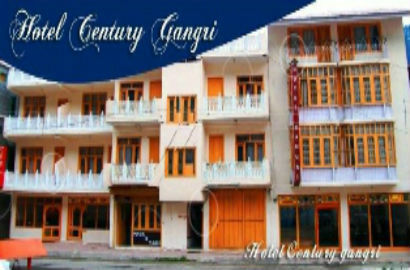 Hotel Century Gangri is formed by two hotels Hotel Century and Hotel Gangri that lie adjoining to each other. 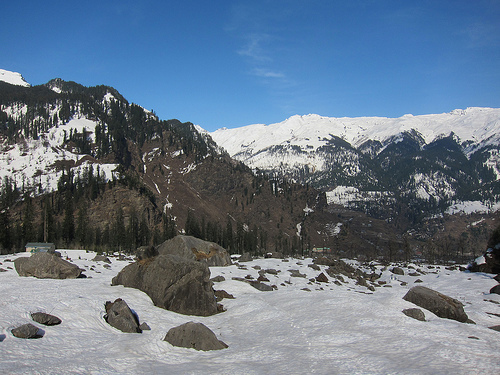 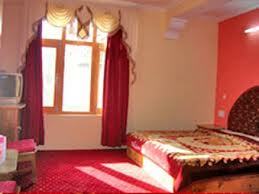 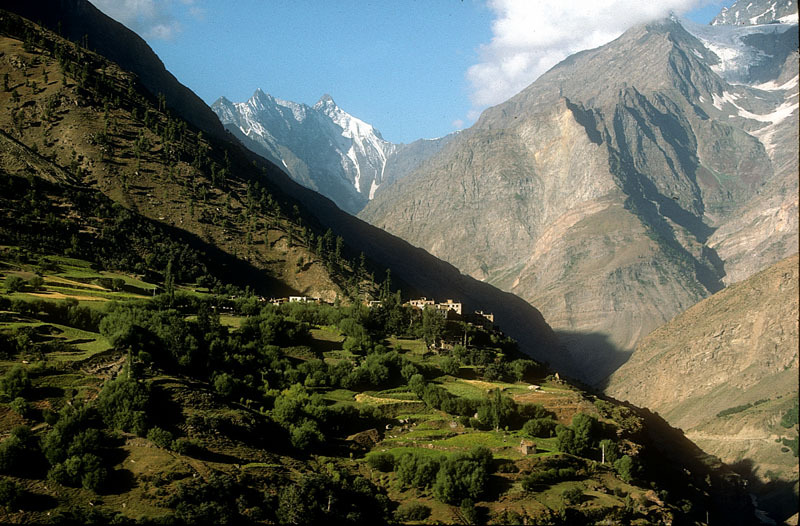 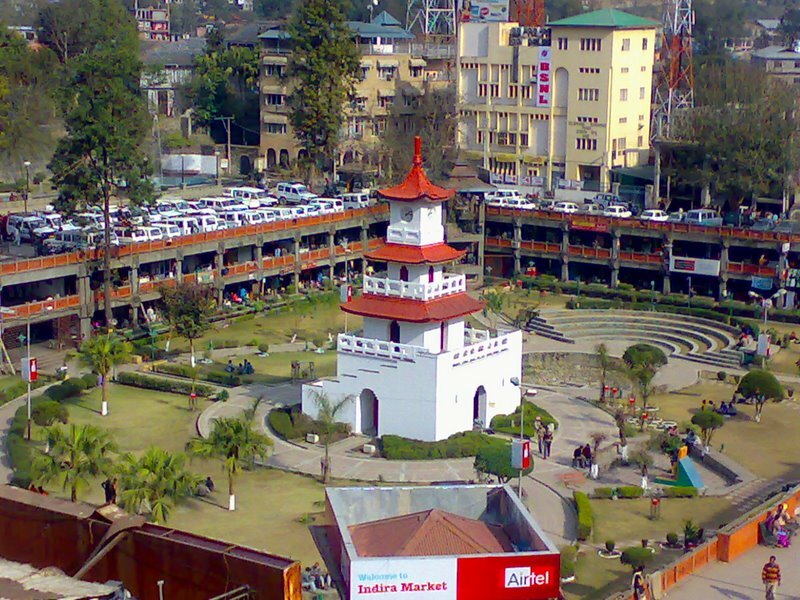 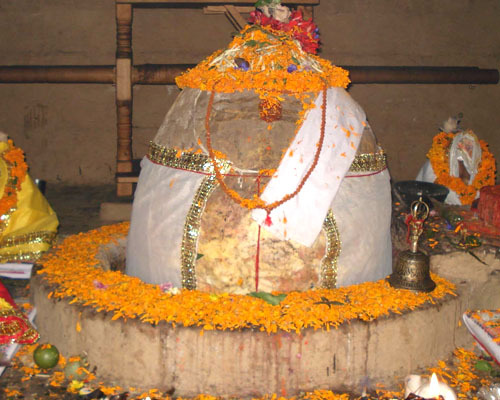 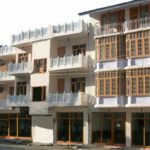 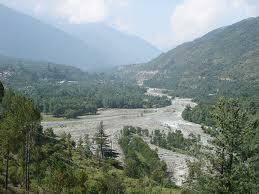 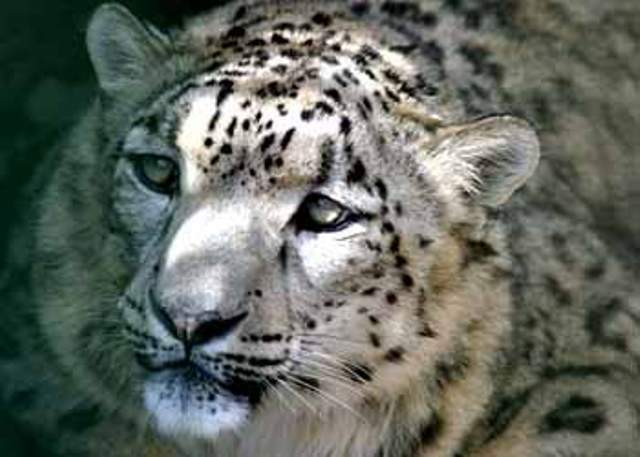 It is situated just 1 km from Manali bus stand and offer incredible views around. 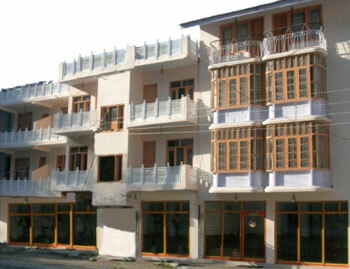 With so much to explore you have a worthwhile stay here with good services and amenities. 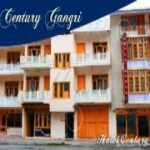 Hotel Century Gangri is great if you want to stay for long and you’ll also be able to enjoy activities like rafting, trekking and skiing.